Investors can’t get enough of groups like Wirecard, which is replacing Commerzbank in Germany’s main stock index. As with peer Adyen, the risk is that a crowded sector caps growth. To hit their targets, the pair need to double their share of the payments pie. That’s doable. Deutsche Boerse on Sept. 5 said that payments group Wirecard will be included in its DAX index of blue-chip stocks, replacing Commerzbank. The changes will take effect on Sept. 24. Adyen’s shares are up 174 percent since the Dutch payments group’s initial public offering in June. The company’s clients include Uber, Airbnb, Amazon, Netflix and Facebook, according to its IPO filing. 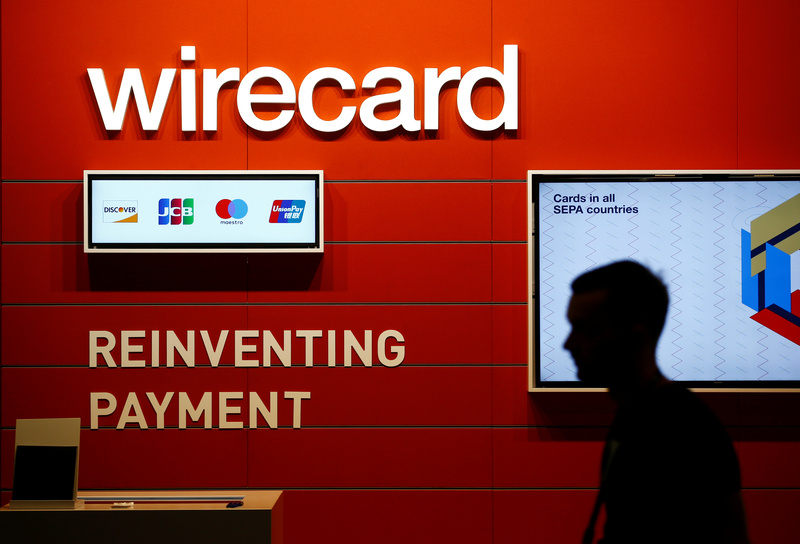 Adyen and Wirecard’s combined market value was around 43 billion euros on Sept. 10.